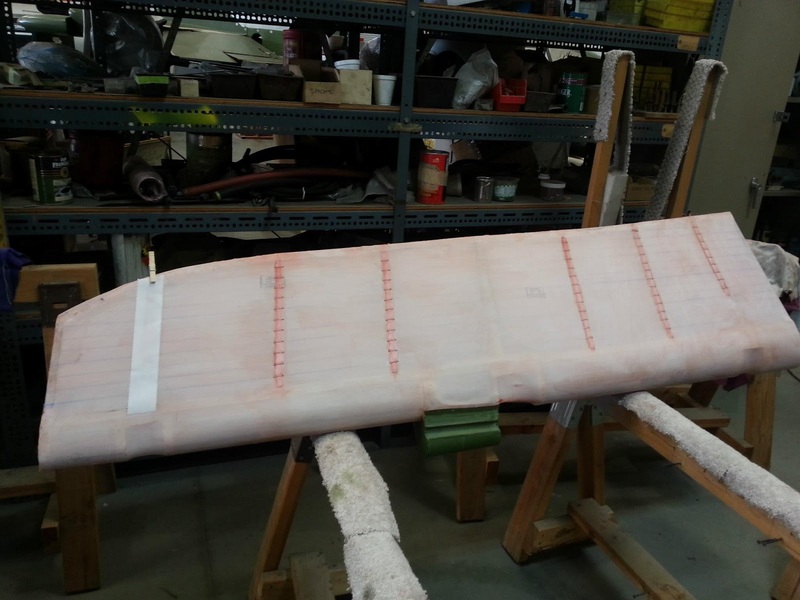 This weekend was a busy weekend as I tried to get some personal errands wrapped up, as well as spending my usual Saturday at Planes of Fame working on fabric control surfaces, and watching the first arrivals for the big airshow on May 4th and 5th. 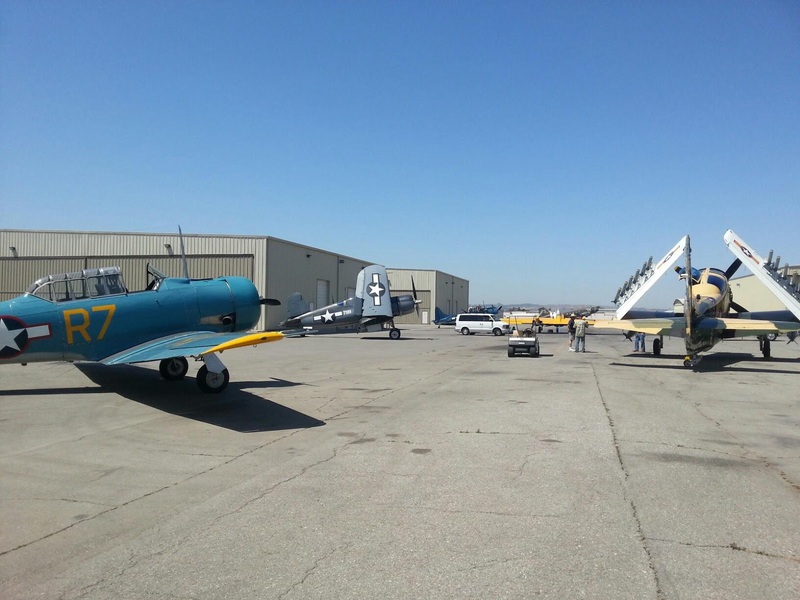 Warbirds gathering for the airshow. From front to back a T-6/SNJ Texan, a Douglass AD Skyradier, a Vought F4U Corsair, a Northrop N9MB Flying Wing, a Douglass SBD Dauntless, and way back, a Douglass C-47 can be seen. Nonetheless, I ran out a time to put together a quality blog post, so I'll be creating one a little later this week. But in the mean time, check out the Tech Tip created by Bill Bogan, fellow compatriot at KETIV Technologies. He shows us some tricks that can be created with presentation files!